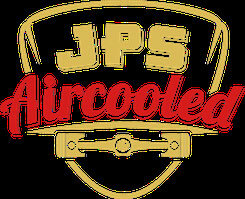 Available Parts - jpsaircooleds Webseite! My 356 - 912 CNC Billet Cylinder are a exact remanufacturing of the SC-912 Cylinderheads. They are manufactured according to the factory drawings, with a lot of improvements over the old cast Cylinder heads that are now more than 50 years old. Twin Spark according to 678/4 available as an option too!